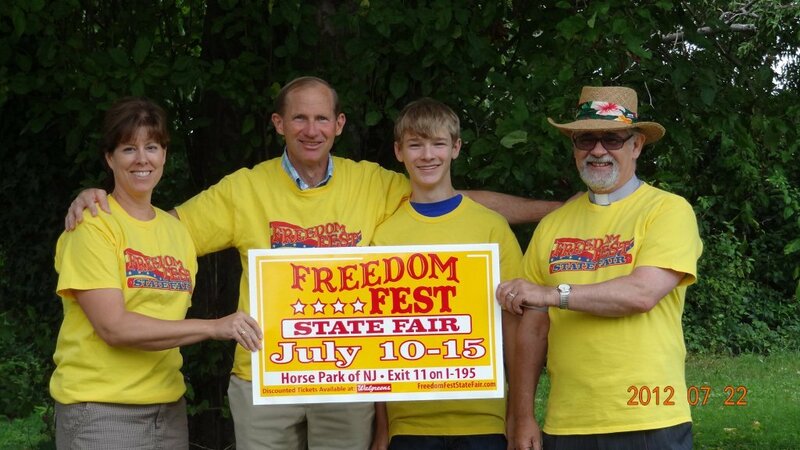 On Sunday, 7/28/2013, members of the First Baptist Church of Allentown participated in the 98th annual reunion worship service of the Friends of Ye Olde Yellow Meeting House. Choir members of the First Baptist Church joined with choir members from Memorial Baptist Church. 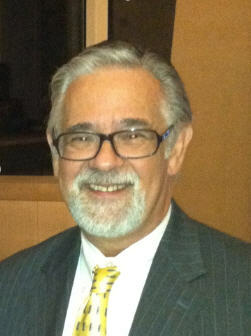 Gordon Gunzelman provided the music and Bonnie Gunzelman directed the choir. 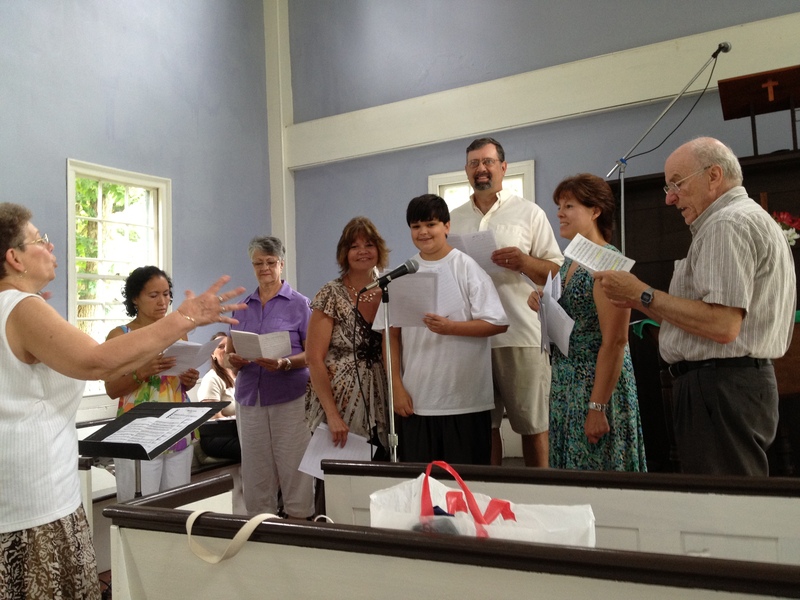 On Sunday, 7/14/2013, members of the First Baptist Church of Allentown joined with Memorial Baptist Church for a summer night hymn-sing. 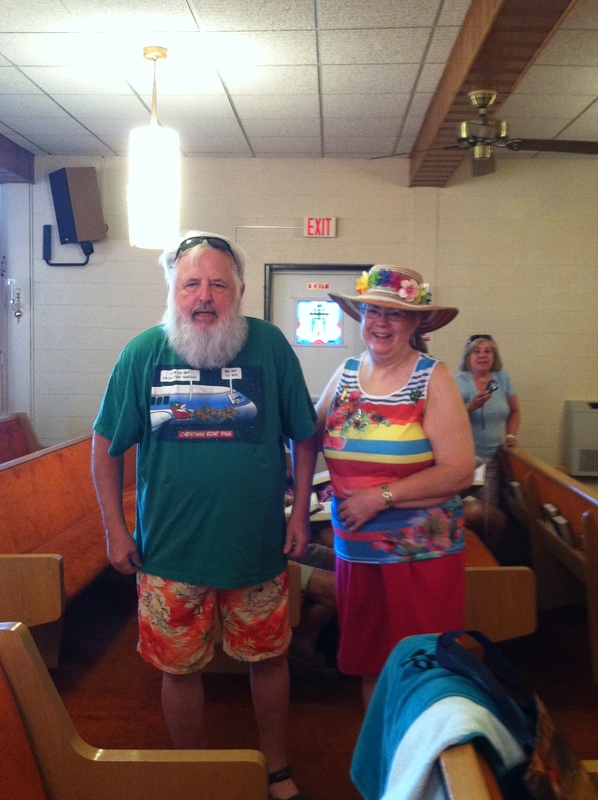 Christmas in July was the theme and there was even a special visitor! A good time was had by all! 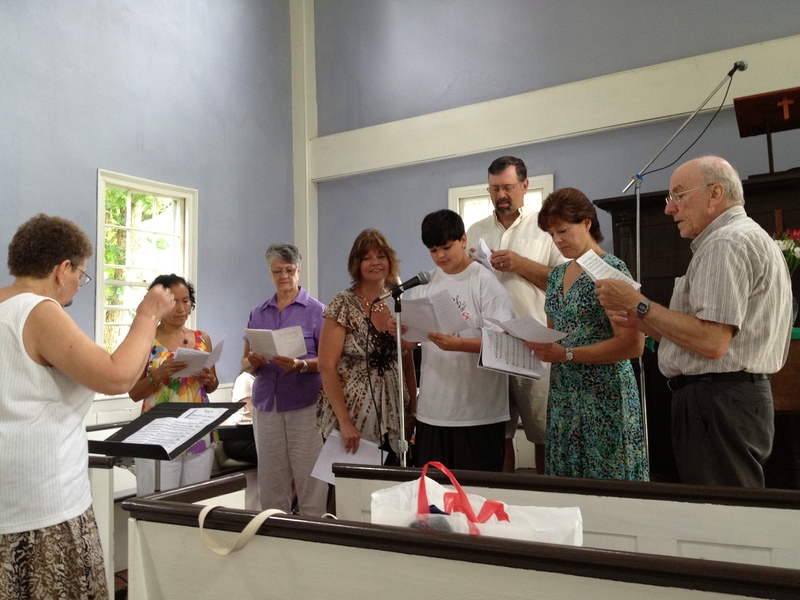 On Sunday, 7/29/2012, members of the First Baptist Church of Allentown participated in the 97th annual reunion worship service of the Friends of Ye Olde Yellow Meeting House. Choir members of the First Baptist Church joined with choir members from Memorial Baptist Church. 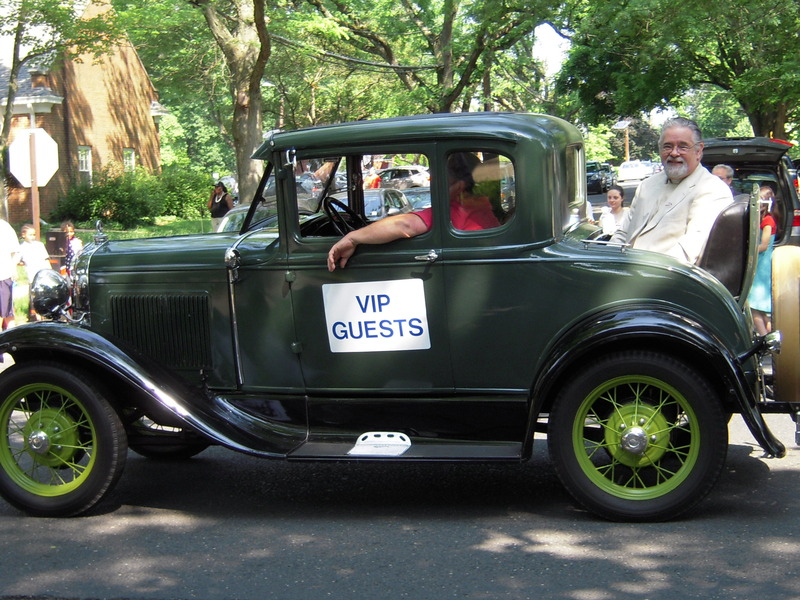 Gordon Gunzelman provided the music and Bonnie Gunzelman directed the choir. 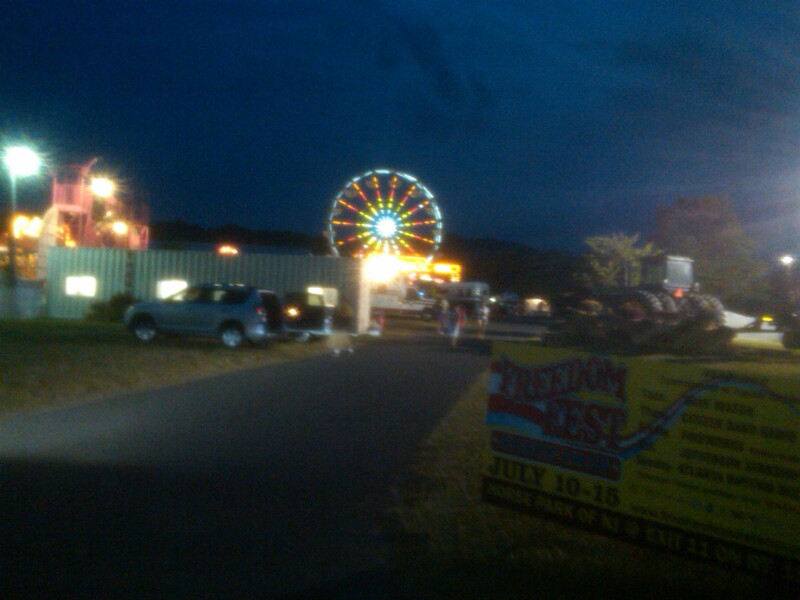 Recently, members of the First Baptist Church volunteered their time at the Fredom Fest. On May 28, 2012, Rev. 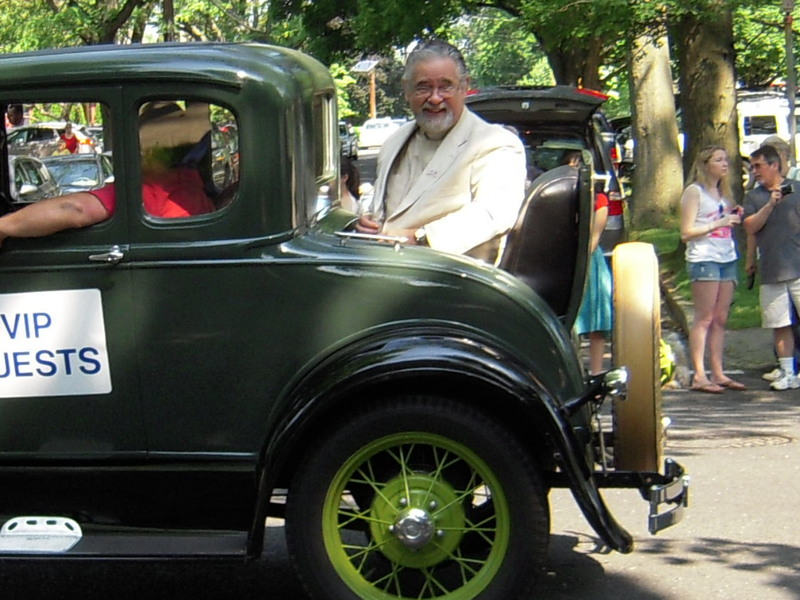 Leslie Martin participated in the Allentown Memorial Day Parade.